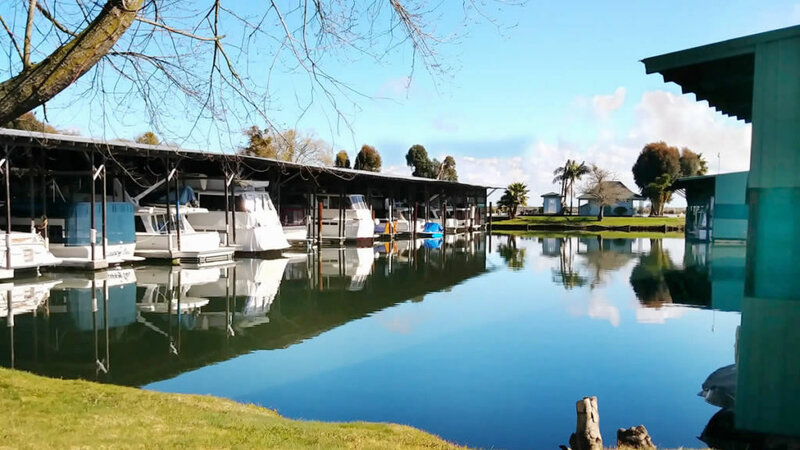 Our central location on the Delta Loop, off Hwy 12, is just minutes from fast water. 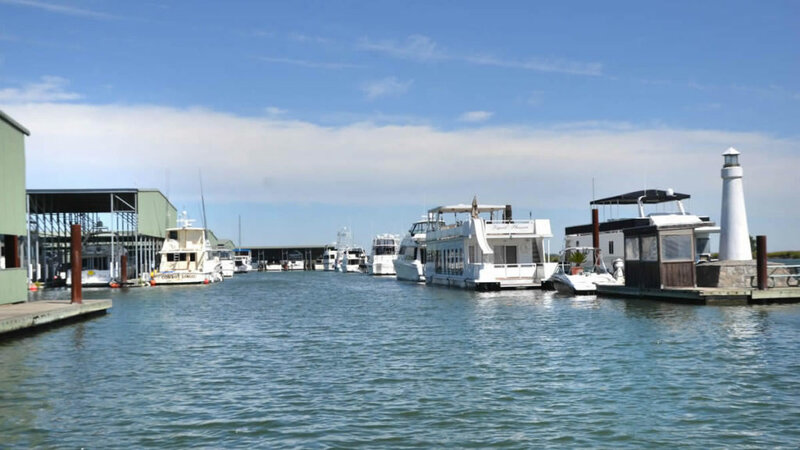 This makes it easy for boaters to cruise in any direction, exploring the California Delta or heading toward the Bay. 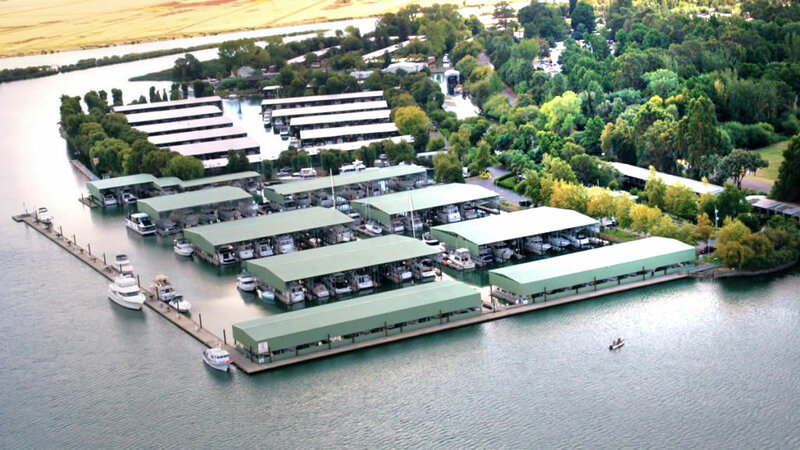 Nestled on a private island, surrounded by lush foliage, Willow Berm offers a unique resort setting with a mild Mediterranean style climate. 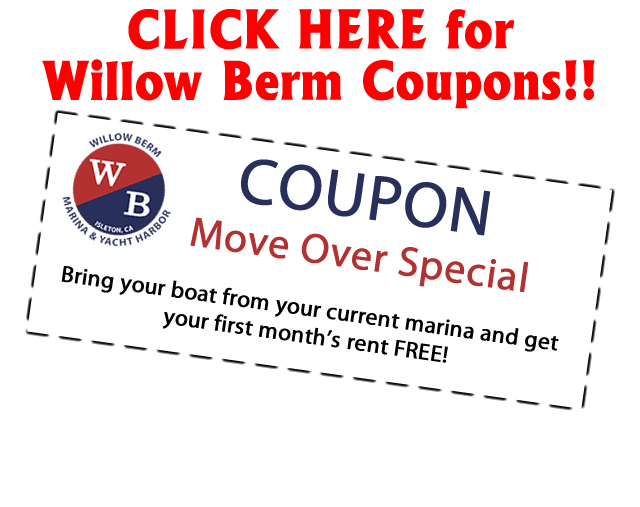 Service is what Willow Berm is all about. 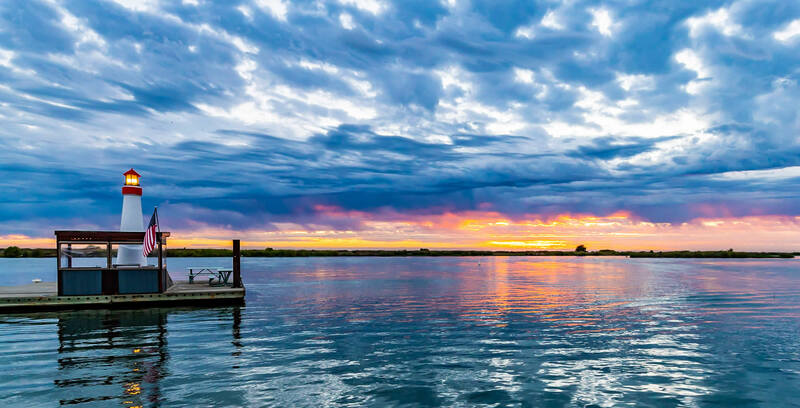 You’ll find our staff to be friendly, efficient and helpful, making sure our guests are comfortable at their “second home” in the heart of the beautiful California Delta! 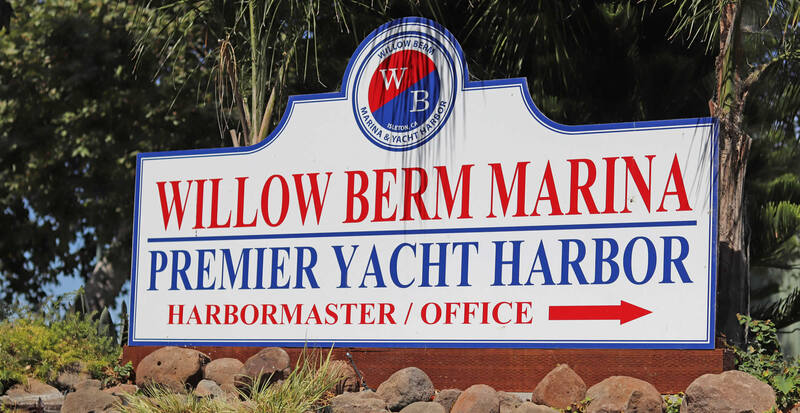 Ask about our New Willow Berm Marina Yacht Club! 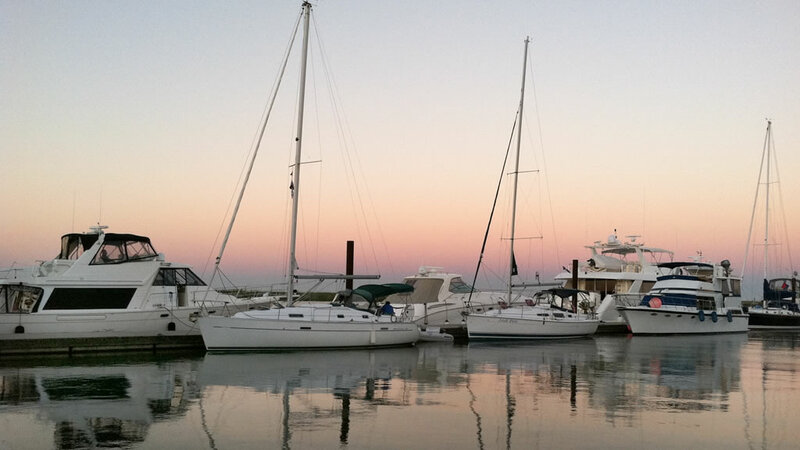 Yacht Club Cruise In's Welcome!